Current speculation is that canon is upgrading the G1X line to an astonishing APS-C sensor, using the current technologies that exist in almost the entire APS-C lineup, mainly DPAF. 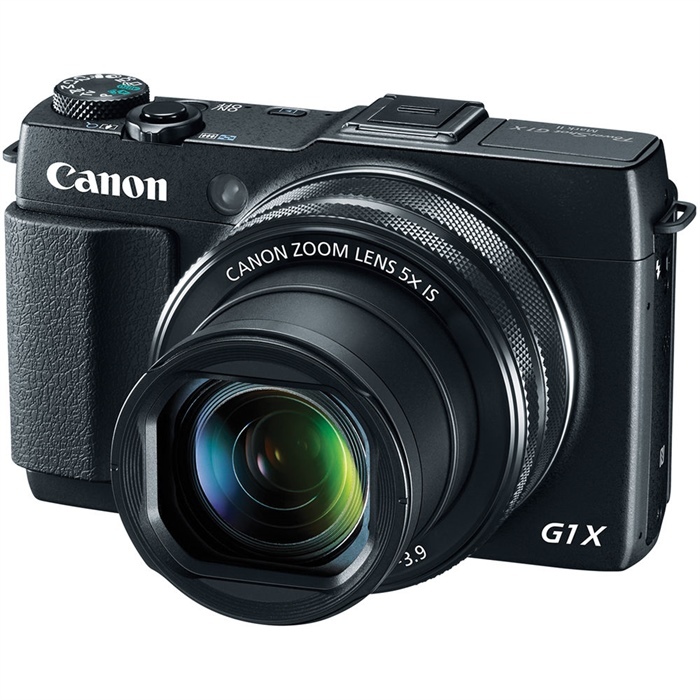 This would be a significant upgrade from the 1.5" sensor that is currently employed in the G1X Mark II. What we don't know is what other features will make it into the Mark III - will it keep the external EVF? will it start to look more like the G5X with integrated EVF and what speed will the lens be, especially if it is 24-120mm as rumored. Next Article Are these the 7D Mark III specifications?